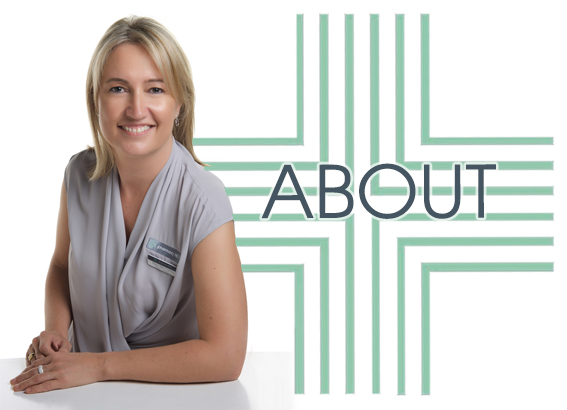 Pharmacy NEO was founded in 2014 by experienced pharmacist and pharmacy owner, Perri McCarthy, as a small niche brand like no other. 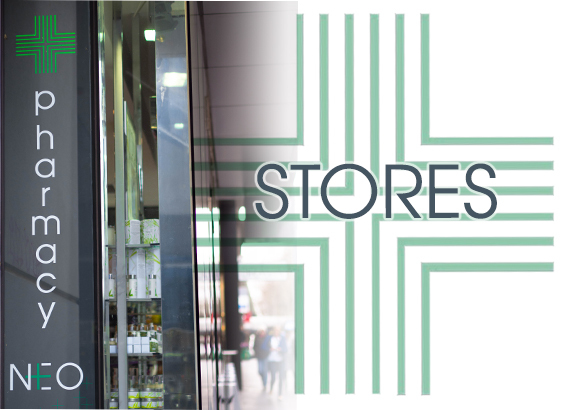 We aim to please, and keep all the usual pharmacy lines at unbeatable prices, along with ranging many high quality brands, unavailable at most pharmacies. 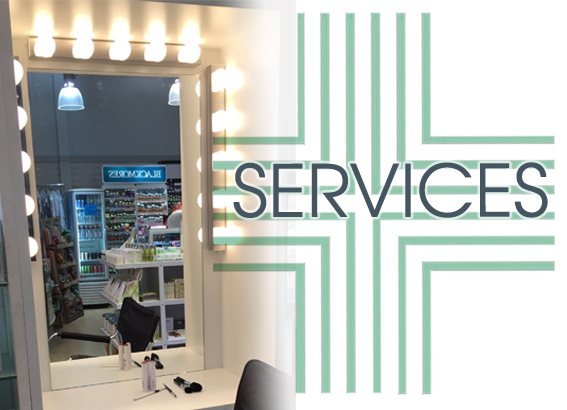 We pride ourselves on quick, friendly service and will never be beaten on price. If we don't stock your favourite product we will do our utmost to get it for you. You won't beat the NEO experience, so please come in and see for yourself, at one of our five locations across Melbourne.